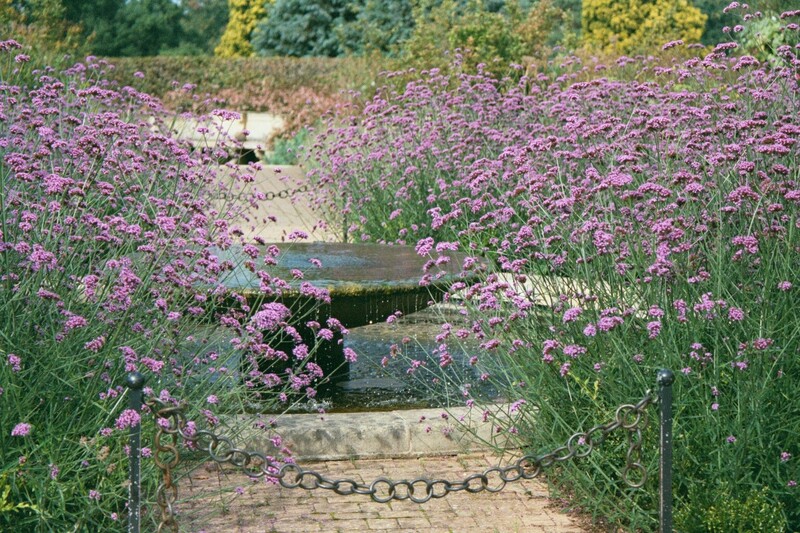 Verbena bonariensis is an ornamental flowering herbaceous perennial plant, and a popular choice for both wildlife gardens and late summer effect borders. Native to tropical South America, it is a tall and slender-stemmed species, which under favourable conditions can grow to 6 ft tall and with a 3 ft spread. When it come to sowing Verbena bonariensis, the best time is from February to March. Sow Verbena bonariensis seeds in modular trays or 3 inch pots filled with a good quality compost, such as John Innes 'Seed and Cutting', and at a rate of just one seed per module ot pot. Press the seed gently into the compost and then cover with a thin layer of compost of vermiculite. Place inside a heated propagator at a temperature between 15-18C, or alternatively sealed inside a clear polythene bag. Position on a bright windowsill, but one which is out of direct sunlight. This will reduce scorching of new growth and excessive drying out of the compost. Germination is normally quite erratic and can take up to 2-3 weeks. 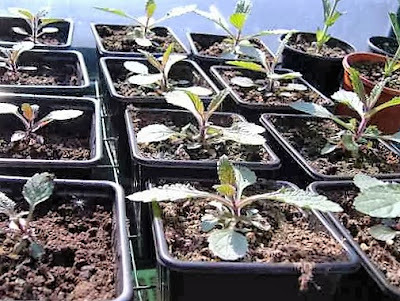 Once the seedlings have emerged remove them from the polythene bag or propagator. Keep the compost cool and moist, but avoid overwatering at all times. Once the root systems of modular grown seedlings have established they can be potted on onto 3 inch. pots. Once the threat of late frosts have passed they can be hardened off for a week or so to outdoor conditions before planting outside into their final positions. Plant Verbena bonariensis plants 2 ft apart. Verbena bonariensis will perform best in a moist, well-drained soil. It prefers full sun, but can tolerate semi-shade.